Job Jobse | Optimo | CC DISCO! Here at Wigwam we’re very proud to bring you our Spring and Summer program. 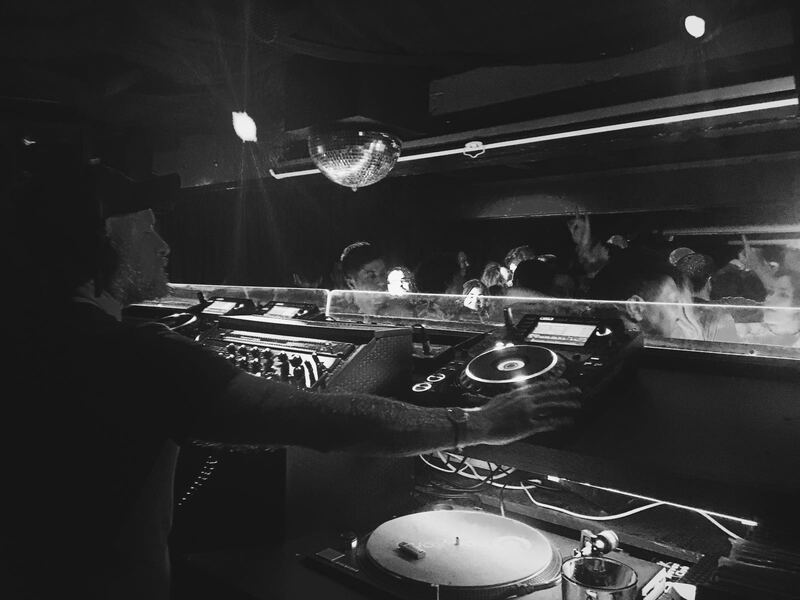 Between returning favourites like Optimo and Palms Trax as well as up and coming debutants like Octo Octa and LSDXOXO, the season promises to bring many memorable nights. It all starts with a four week residency from Krystal Klear and a whole host of all star friends for the month of April. In big returns we have John Talabot making his first appearance at 54 Middle Abbey Street in eights years. Having sold out District 8 in 2017, this one is guaranteed to sell out in record time.